Life has been made so easy for us these days. It all started with that guy Edison turning on the lights in New York city about 135 years ago. We suddenly had electricity and that was the beginning of the end of the dark ages – literally. That was also the beginning of the technicians that learnt and worked with electricity – electricians. It’s all very well having great technical advances but almost everything is run by electricity and when stuff goes wrong, we need expert help to get things fixed. It all started with the foot in the door salesman spilling a heap of trash on your carpet, then turning on the cleaner, which sounded like an old Boeing 707 starting its jets, and then sucking up all the spilled mess like magic. Now, we have robot vacuums which not only clean your floors automatically but are a source of great enjoyment for cats to ride on and get filmed for YouTube. 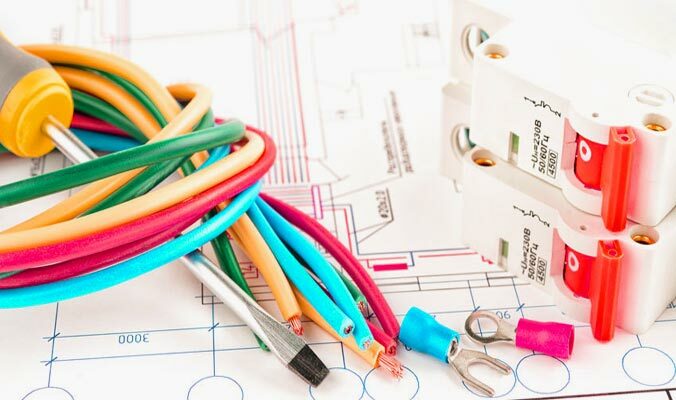 Regardless of the style and fancy attachments, when it stops, call an electrician. Gone are the days of cutting firewood, lighting the fire in the stove, and cooking your food. Keeping the home fires burning made sure you had hot water and a hot house, even in the midst of summer. Now, you open your microwave, adjust your settings and you can reheat leftovers, cook a whole chicken, and explode eggs, popcorn and small animals, if that’s your thing! When the microwaves stop waving – call an electrician. 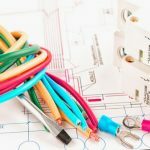 If you are the owner or manager of a business or a commercial building, you have a few responsibilities under Australian law. The most important of these is to ensure the safety of your employees, customers and any others in and around your building. Fires present a significant risk to workplace safety, which means that you should always take appropriate precautions – such as installing fire extinguishers – to reduce the risk of fire damage. Fires have the potential to be deadly, especially when they aren’t managed properly. 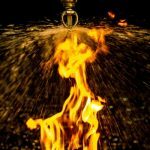 A fire in a workshop or office setting is always unexpected, and it is important to be able to react quickly and cooly to make sure that preventable damage or injury doesn’t occur. 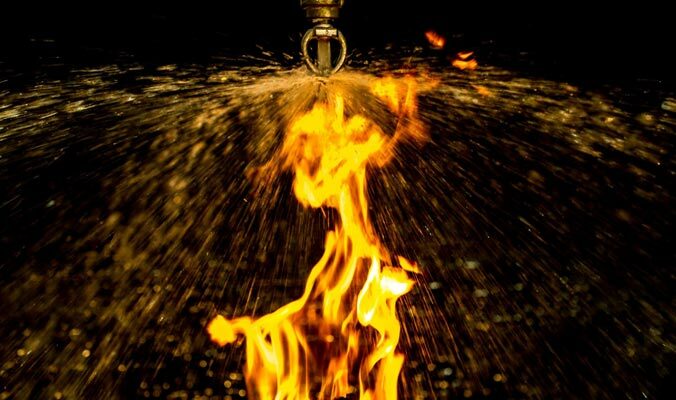 A fast response to a fire can be aided by making sure that your building contains the most up to date fire protection equipment, and that your staff and team members are trained to use it fast and efficiently. If someone is injured because of lax preparation, you, the business owner or manager, will be held responsible. Moving to new business premises can be a stressful process, and it’s one that takes far more planning than a standard house move. You often have to factor in the needs of several different staff members, plan the new floor area, and then pack up hundreds of items. This is all before the removalists even arrive! Because it’s such a hectic time, it’s no surprise that very few businesses actively choose to move if they can avoid it. However, if the time has come to relocate your business to smaller or larger premises, there are several things you and your staff must do to make the process go as smoothly as possible. If you can avoid letting your stress levels peak, there’s every reason to do so. We’ve outlined five things to do before moving offices below. Every office has a room that no one uses or even enters. It’s that room filled with odds and ends, outdated software, old fax machines, filing cabinets, and broken chairs. It’s a dark and dingy space with floppy discs lining the shelves, and a flickering light that makes it seem all a bit spooky. While you avoid that place, except to discard your broken furniture, it’s now time to clear it out. 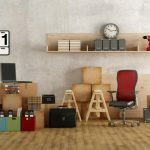 Have all heads of departments take a walk through their own areas to determine what needs to be thrown out, and what can be sold before the removalists arrive. Anything not of use to anyone both in your current premises and your new one can be discarded. 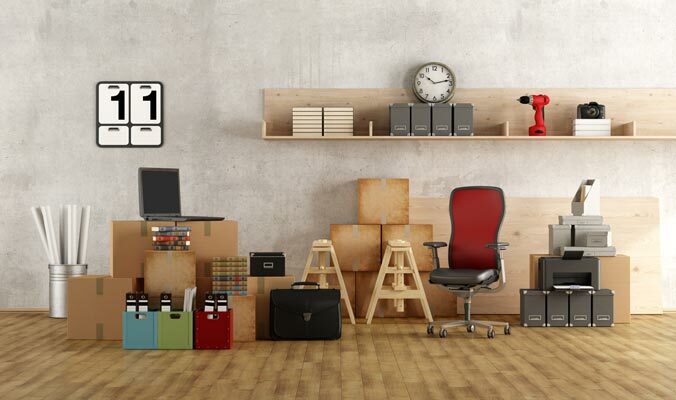 By removing all the unnecessary clutter, you’re saving time and money with your removalist company, while also ensuring you go into your new premises with a clean slate. Anyone with pets is likely to have fleas in their carpet, whether they allow the animal inside or not. If there are fleas in the yard, there will soon be fleas inside because they come in on your clothing and you don’t even notice. You can also tread flea eggs or larvae in on your shoes or bare feet and because they are so tiny you can’t tell. The right kind of carpet cleaning by a professional company such as www.brilliancecleaning.com.au is essential to get rid of this pest. Actually, professional steam cleaning is the best way to treat carpets when there is an infestation of fleas because it uses hot water that will kill them. The main trouble is that flea eggs become embedded in the floor cracks under the carpet and these can survive if the water doesn’t quite reach them. The eggs can then hatch, even up to 12 months after they were laid. That is why you may think that the carpet treatment didn’t work at all. Treating carpets for fleas is a long term job. Here are some steps to take that will help you deal with that flea problem. First and foremost, treat your pet for fleas on a regular basis. Never allow the treatment to be done late, not even by a day. Dogs and cats can pick up fleas when they go outside the yard, since they are hosts to this pest. Wash all their bedding in hot water 3 times a week until you are sure no fleas are left in it. 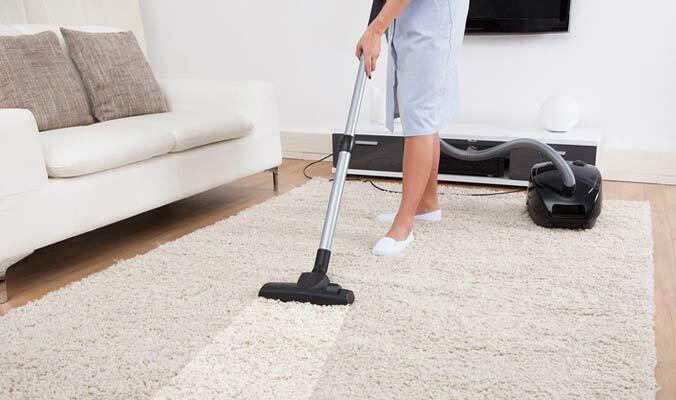 Vacuum the carpet thoroughly every day for 3 weeks paying particular attention to the crevices and edges – and get rid of the vacuum cleaner bag each time. If your cleaner is a bagless one, empty the dust into a plastic bag and then spray it with insecticide for fleas before knotting the end. That will ensure no fleas escape from the bin back to your yard. Also vacuum the hard floor surfaces at the same time, making sure to get under the furniture and in the corners. If you are planning to build a new home you will find many decisions need to be made. One of the more important of these is the materials you want the various components of your home to be made from. But before anything else can go into the home, the floor must be put down, even though the coverings – if there are any – will need to wait until later. Floating timber that is installed over something else, often done for renovations. Flooring panels that must be covered with something such as carpet or vinyl (although you need a professional carpet cleaning service like www. brilliancecarpetcleaningperth.com.au close at hand). 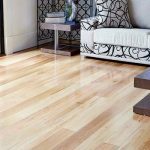 Solid timber is a very popular choice of flooring, even though it is fairly expensive. It has several advantages; durability, strength, aesthetics and variety in colour and pattern that can be achieved by using parquetry. For a solid timber floor, you would usually have tongue and grooved planks that fit together and are laid directly over the floor joists. 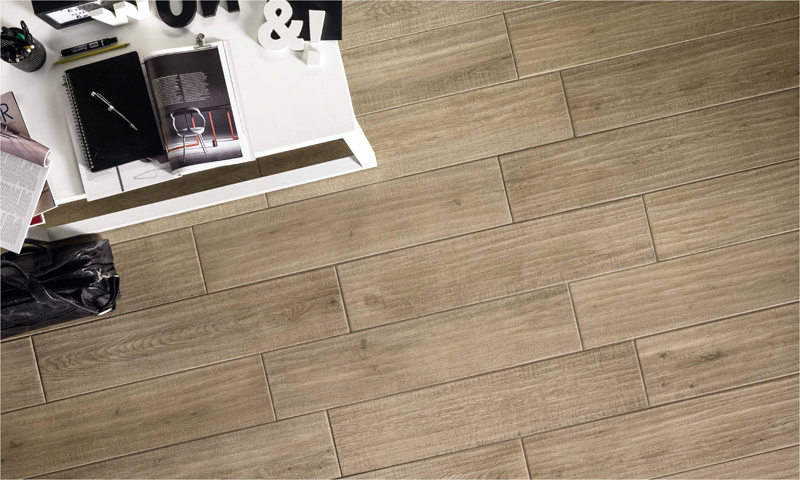 This kind of flooring is extremely durable and long-lasting. It can last a lifetime. Once it is finished properly it will not scratch too easily, but after some years it can be re-sanded and finished to create a floor that is almost new again. Maintenance is relatively easy with damp mopping and vacuuming the two best ways to keep it clean. 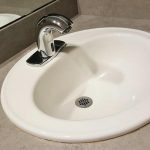 Modern finishes mean polishing is not necessary. It is the art of decisively changing the natural features close to your residence for the purpose of making them more beautiful and useful. 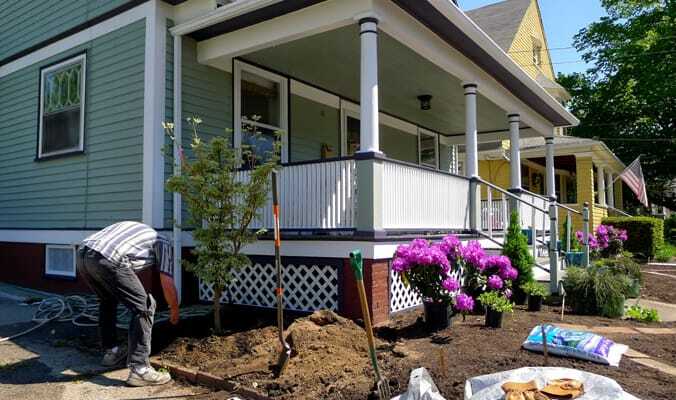 Moreover, residential landscaping is the best way to alter the region adjoining your house into your own individual ecstasy, so you have a soothing place to come home to after a tiring day. 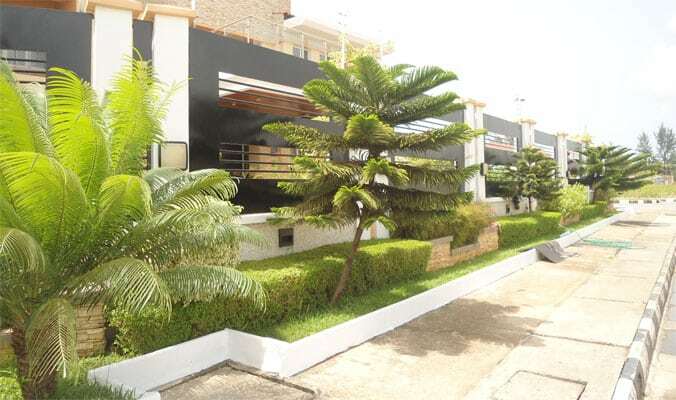 In order to have the beautiful and blossoming landscape, one can either hire a professional landscaping designer if one is unaware of the ways to alter the surroundings as an expert will have the proper knowledge and skill to carry out the activity in a much skilled manner. While performing the process of residential landscaping, it is important for a gardener to differentiate between the plants that you should grow and avoid. Planting hazardous plants might not only have a bad impact on its other fellow plants but might spoil the land as well. So it is necessary to find and conclude, which plants can prove to be dangerous to grow. The following few plant, trees, and shrubs should be avoided for a hazardous free residential landscaping. They are explained in brief. Elephant ear: The botanical name of elephant ear is Colocsia esculenta. The entire plant is poisonous and dangerous. Easter lily: The botanical name of Easter lily is Zephyranthus spp. Easter lily also is completely toxic and unsafe. Morning glory: Ipomoea spp. is the botanical name of Morning Glory. The seeds and roots of Morning glory are toxic. Impatient: Impatiens spp. is the botanical name of Impatient. Its stem, leaves and roots are harmful. Not everyone is highly organised, but when you have to move into a new home, the more organised you are the better you will cope. That said, being organised doesn’t have to be difficult. Just like professional removalists do, if you write down a list of things to do and stick to doing them, you will be organised. The trick may be in knowing exactly what to do, especially if you have never moved before. Here is a list to help you. Sort through your things and dispose of everything that you don’t want. This will make packing easier. Disposal can take time if you are selling things, so leave enough time to do it. Taking photos of the goods and writing descriptions if you sell online all take time too, which is why starting early is a good idea. Make that phone call to book professional removalists early, making sure they have a truck large enough for your goods, insurance and a good reputation. Another phone call a week or two ahead just to confirm is also a good idea. If you are renting your current home, you will need to start cleaning early in order to reduce stress and get your bond back. It is much easier to clean walls and cupboards well before moving day rather than leaving it all till the last minute. Don’t forget on top of the kitchen cupboards and in the groove of sliding windows and doors. That’s where the estate agents will look. Weed the garden and tidy up the yard too. Pack all those things that you don’t need, such as books, decorations and pictures, out of season clothing, crafts/hobbies and some of the children’s toys. 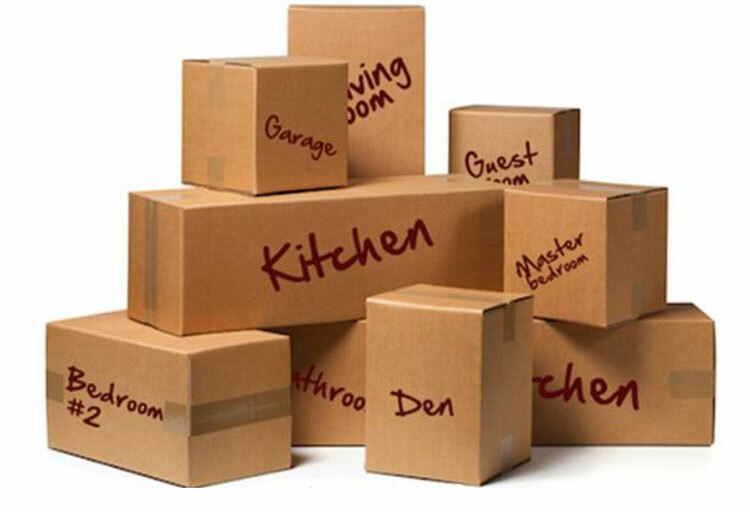 Getting these packed toys back after moving will delight the children and keep them out of your hair while you unpack. Pull down the swing/slides/trampoline and pack them away a few weeks ahead of moving date, especially if your children don’t use them much. 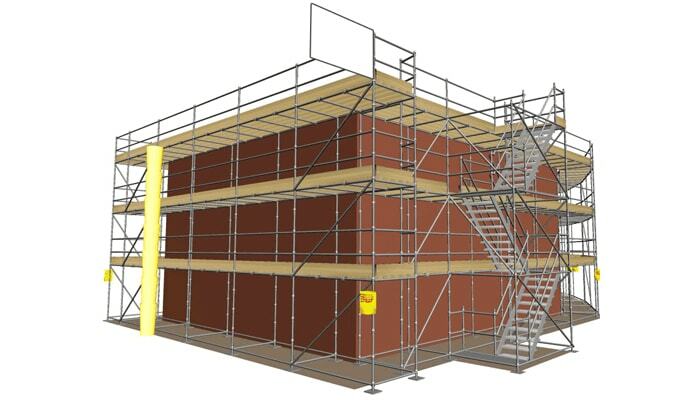 Scaffolding is a temporary structure that allows workers such as painters access to a building enabling them to work on parts that would be out of reach without it. According to common building advice, many different kinds of buildings need scaffolding and it can also be needed for maintenance and cleaning a structure such as a clock tower or large statue that would otherwise be impossible to get to. Standards or uprights – upright posts that support the rest of the structure and transfer the load to the ground or a lower level. The legs stand on base plates that help to spread the load and give stability. Ledgers – connect the standards together. They are fixed in a horizontal position and are often hollow tubing. Fittings are as most people know, things such as bolts, nuts, screws and anything else that is used to attach pieces to each other and to the uprights. In dry times or when El Nino haunts our thoughts, we tend to save as much water as possible and one of the first things to do is stop watering the garden. Water restrictions usually come in whether we want them too or not and it is painful to see precious plants in the garden droop and die for want of a good soaking. Nevertheless, it is something that all gardeners in dry areas must come to terms with. Here are some ways to conserve water in the garden. Time of watering is also important. If you water in the morning, there are 8-10 hours of heat that will evaporate your efforts. Watering in the evening means the water will not evaporate to any great extent until the next day. That means your plant roots have all that time to soak it up, thus making the best use of the water you give them. Professional reticulation installers should be used at all times. Choosing the right plants will reduce the need for water in the garden, but mulching will also help. Using mulch keeps the soil cooler and slows down evaporation. Straw, mushroom waste and sugarcane mulch are all good additions to the garden as they break down slowly and add fertiliser. You don’t have to buy straw if you have a lawn that needs mowing on a regular basis. All you need to do is save the clippings – and the fallen leaves from trees and shrubs. However, you can also add the kind of mulch that does not break down and this, too, will help to conserve water in the garden. 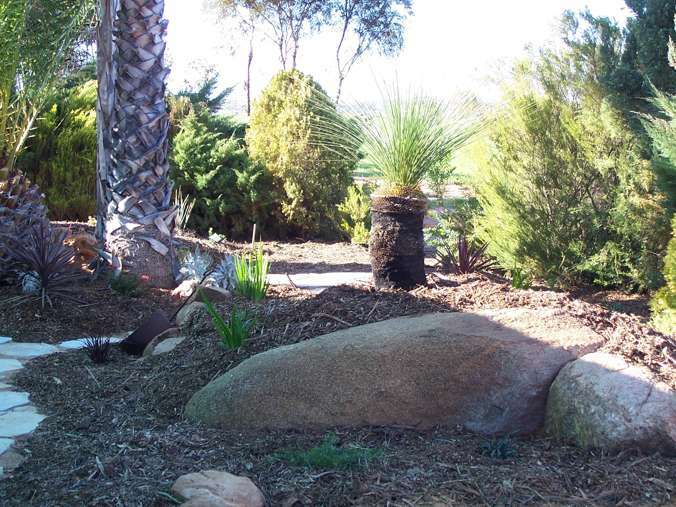 Pine chips or bark, or even pebbles in a smaller garden help to conserve water. To keep your yard alive, you need to water it on a regular basis as rain water alone, will not be enough for the plants and grass in your garden. However, different plants require different amounts of water to remain healthy; therefore, you need to install a proper source for watering your plants that will make your yard greener, while being economical as well. To aid them in this purpose, many people use irrigation systems to supply their yard with the water it needs, as frequently as is desired. If you want to make landscaping easier, you can also install such a system, regardless of the size of your yard, and additionally, hiring a professional for the job who will hire the equipment for the project which will make the process even more convenient. Following are the benefits of installing an irrigation system in your yard. A study states that 70% of the water consumed by the household is for outdoor upkeep. However, irrigation systems will reduce the excess water usage and make your yard eco-friendly. Many systems even come equipped with a sensor that can detect soil moisture and shut the system off, on its own, when the required level is met. These devices also have weather sensors which adjust the water setting according to the moisture level in the air, and give water to the plants only when necessary. When your plants consume the right amount of water daily, they grow healthier and look beautiful. 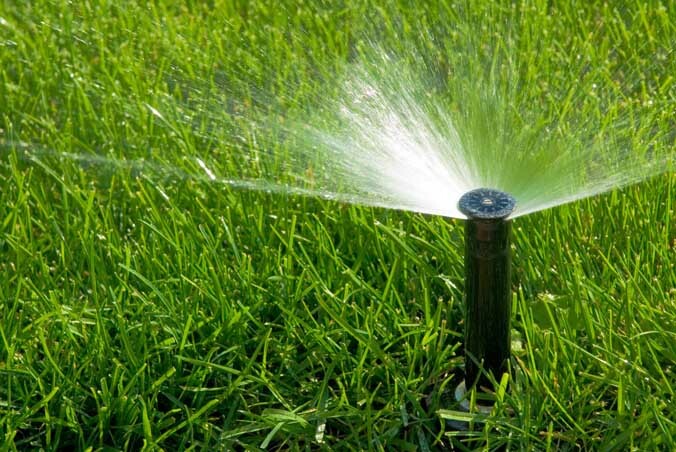 It is better to spend on an irrigation system than being dependent on a gardener for your yard’s upkeep. Also, since your plants look amazing, any potential buyer will notice your yard, and eventually, the value and demand of your home in the market will increase. A lot of people opt for an irrigation system, mostly because they feel that watering their plants is just another household chore, which takes up a lot of their time. Irrigation systems, however, will save this time, which you can utilize more productively for other tasks. There is no question about it; landscaping is hard work. 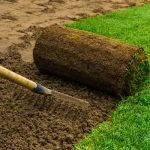 Not only is there a great deal of digging to do when you first start to put in those new garden beds, but the upkeep requires constant attention. However, it is getting everything started that is the hardest, especially if you have to flatten areas of ground or install plants that are fully grown. However, you don’t have to have mighty muscles to be a landscaper if you hire equipment to do all that heavy lifting and digging. You can simply use the machine to do all the heavy work and it will be done faster and more professionally than you could ever do it by hand. Dingos are highly manoeuvrable small machines that are ideal for many applications because of the variety of attachments that are available. If you need to dig trenches, dig a hole for a full sized palm tree or simply move loads of earth from one place to another, the dingo is the machine for you. They are also good for working on construction sites or in areas that are considered dangerous. Some types can even be operated remotely, meaning you don’t have to get close to any source of danger. Their manoeuvrability means that they can work in areas or situations that other larger or less manoeuvrable machines could not. If you need a hole dug or some soil moved in a suburban property the dingo is the machine for the job. They can usually fit into and work in smaller spaces. The bobcat is the next in size to the dingo and is different in that it operates with tracks rather than wheels. This has the advantage of spreading the weight out over a larger area of ground so there is less damage, an advantage in many landscaping situations. And if the ground is very wet, they are not so likely to get bogged. Having a pool at home for the kids to play and swim in is a great idea. It gets them out of the house and keeps them active in the fresh air, instead of lolling on the sofa with their heads in the latest electronic game. 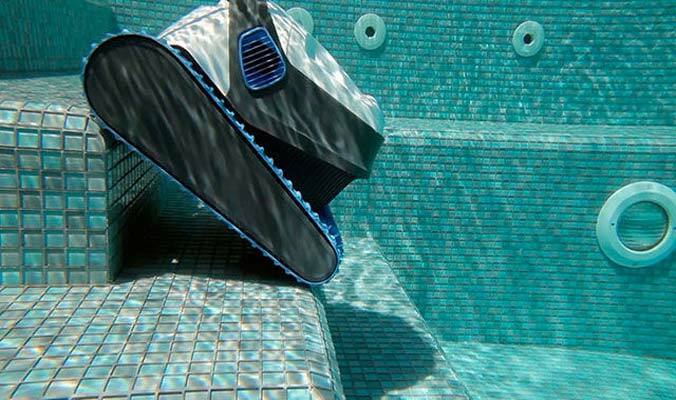 However, it is essential to keep your pool kid friendly so that they don’t suffer any ill-effects from using it. Learn how to resuscitate a child who has drowned and teach your older children how to do it too. It could well save a life. 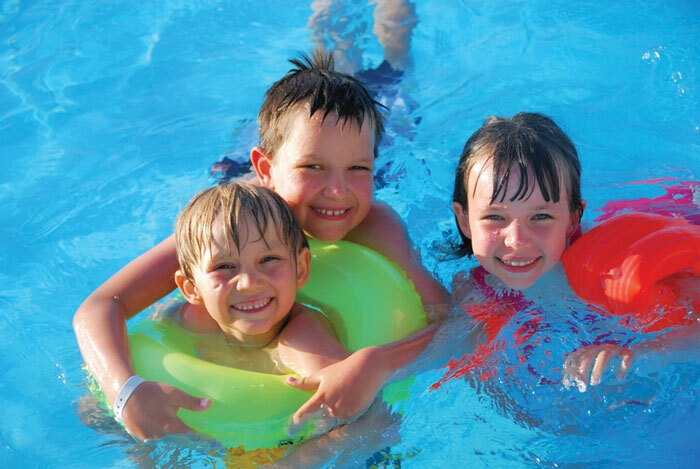 Drill into children safety measures like not running or pushing on the hard surface, and playing safely in the water. Teach them – or have them taught – how to swim and show them how to save someone who is in trouble in the water. This can be as simple as throwing them the end of a towel and towing them to the side. Once you have put these safety measures into place, you will have peace of mind that your pool is kid friendly. We all know by now that long exposure to the hot sun can cause cancer. That said, it is also healthy for children to have some exposure as this is how the body makes vitamin D. But if your kids are water babies, they risk getting painfully sunburned, especially in mid-summer. That is why it is a good idea to erect a shade sail over the pool. At least half their time will be spent under the sail, thus reducing the likelihood of getting burned. Teaching them to apply sunscreen is also important. Green homes are those that are eco friendly, leaving a small carbon footprint. This is often done by the use of passive heating, cooling and lighting. That is where windows come in, especially in a temperate climate. 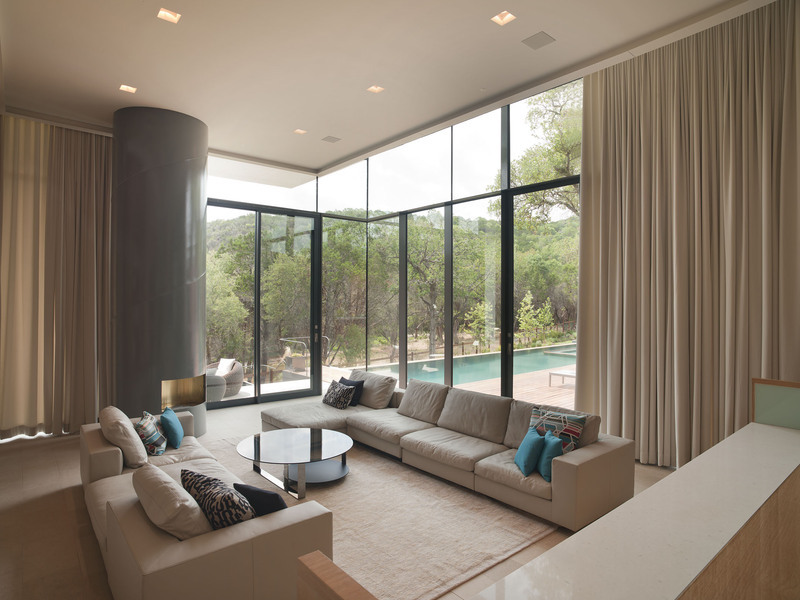 Large windows on the sunny side of the house will allow natural sunlight in to warm the room and make it lighter. Thus, there will be less need to have the heater and lights on throughout the day as is often needed for a room with small windows. You might think that a window that allows the sun in will make the room too hot in the summer. This is not the case. The sun is higher in the sky in the summer, so will not shine into the window as much as it does in the winter when it is low. Having wider eaves will also ensure that there is shade on the walls in the summer. Another thing to use for passive cooling is a shrubby tree outside, that will lose its leaves in the winter, allowing the sun through. In the summer it will have leafy branches that cast shade over the windows. The kind of window is also important when it comes to being eco friendly. Remember that while sliding windows are usually large, only half the window cavity will be open. This is also true of sash windows. Louvre windows will open up the full cavity because each panel swings out to become horizontal. That said, they don’t shut as tightly as other windows and they tend to catch the dust more when open.